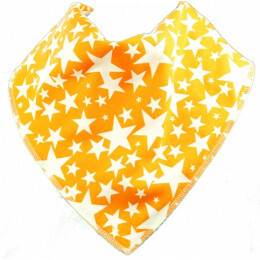 An adult bib from Bibble Plus will wick wetness away from the skin to help protect them against irritation and discomfort. 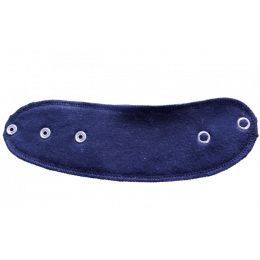 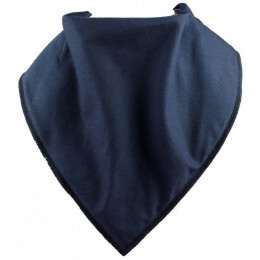 An adult bib is the perfect solution for adults with special needs or Parkinson’s sufferers with drooling and dribbling difficulties, or for people who have problems swallowing (dysphagia). 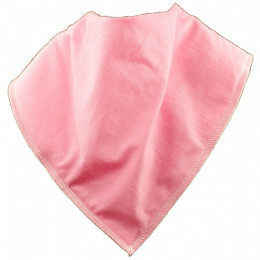 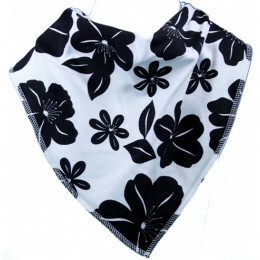 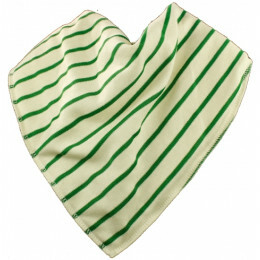 All our bibs are fully machine washable for ease of cleaning. 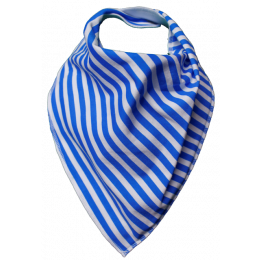 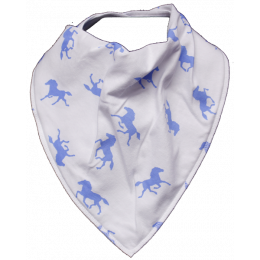 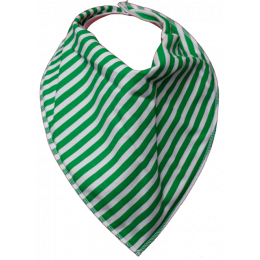 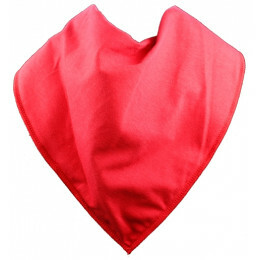 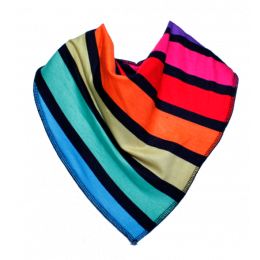 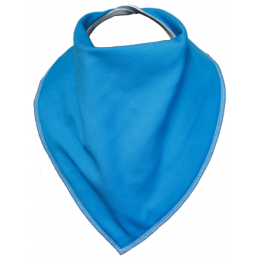 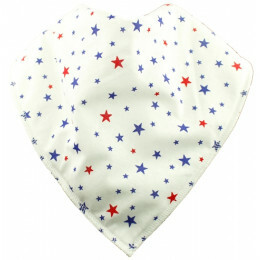 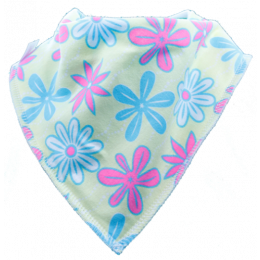 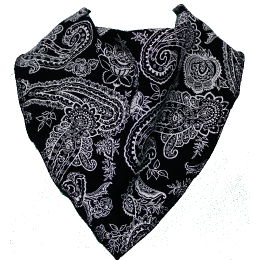 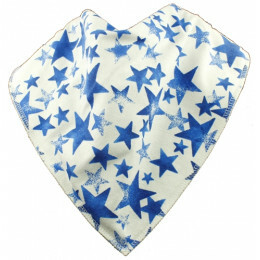 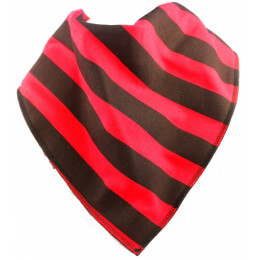 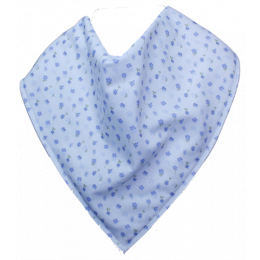 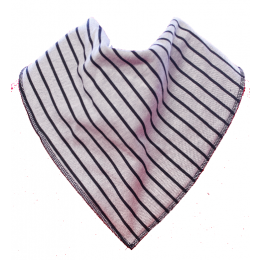 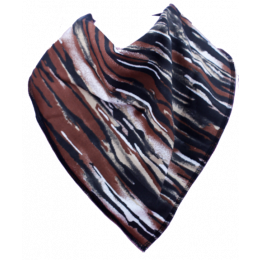 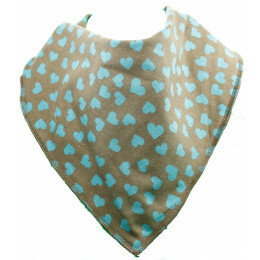 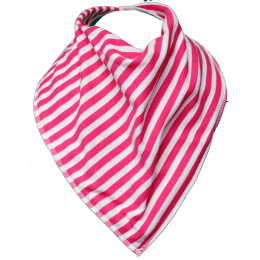 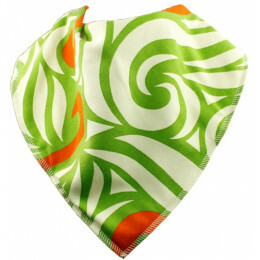 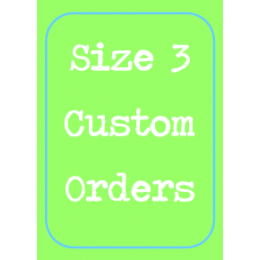 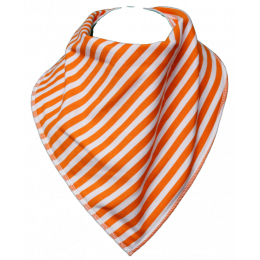 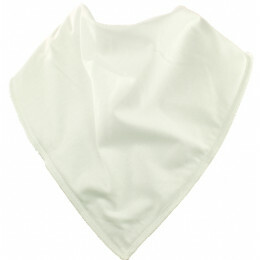 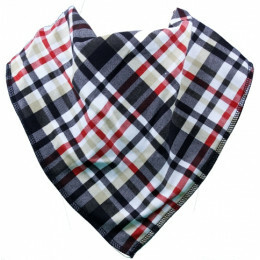 The stylish bandana design and mixture of colours and designs allows the wear to wear a Bibble Plus adult bib with any outfit, without embarrassment.